Cozy up your home without breaking the bank! 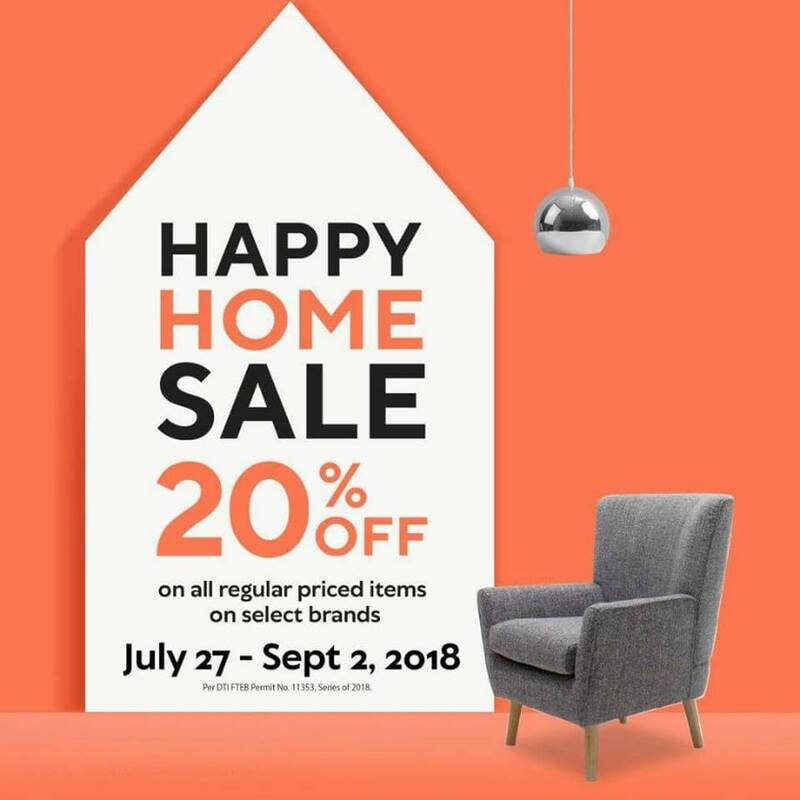 Check out The SM Stores' Happy Home SALE happening until September 2, 2018. Get 20% off on regular-priced items, and up to 50% off on selected home items. Head over to your favorite SM Stores now!